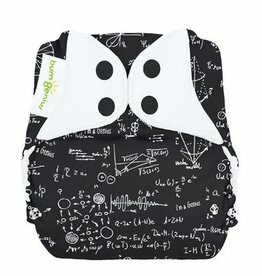 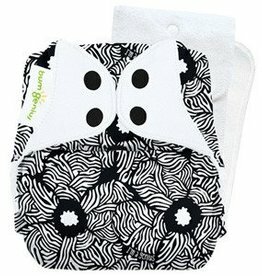 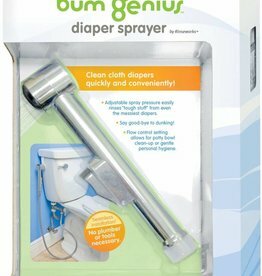 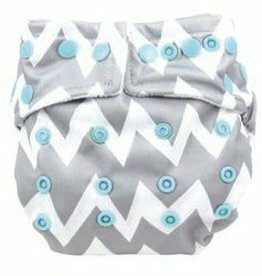 bumGenius 4.0 One-Size Cloth Diaper Features:Durable snap closures help keep diapers on older babies.Generous sizing accommodates larger babies.Easily replaceable elastic keeps your diapers fresh. 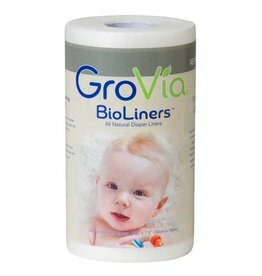 Our one-size, one-piece diaper is an ideal, natural solution that doesn’t compromise performance. 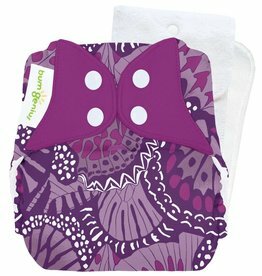 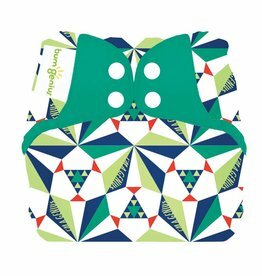 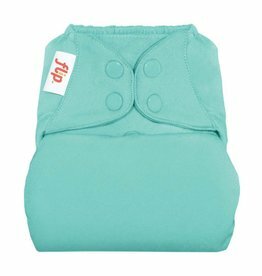 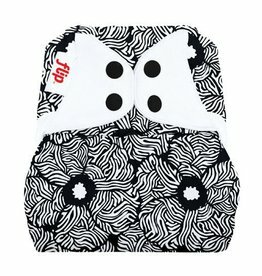 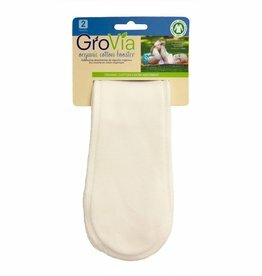 With multiple layers of luxuriously soft, 100% organic cotton, the bumGenius Elemental provides an ultra-absorbent, trim fit.